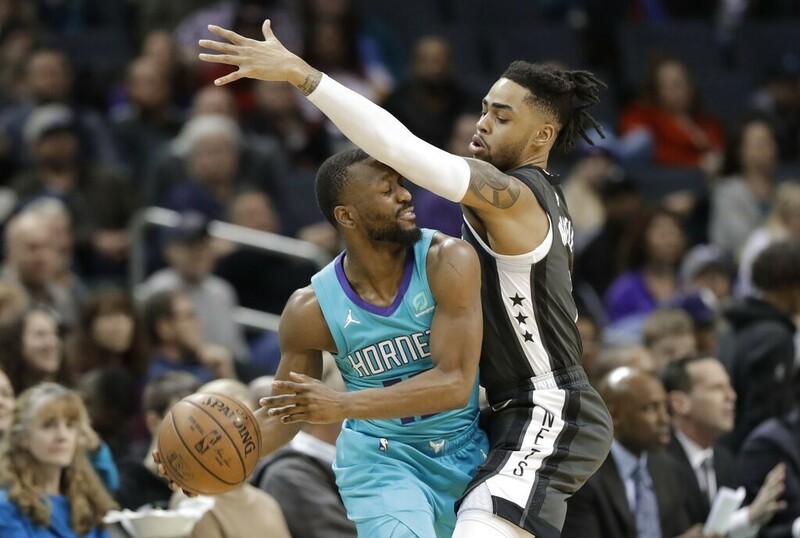 Kemba Walker is close to embarking on unchartered territory, NBA free agency. 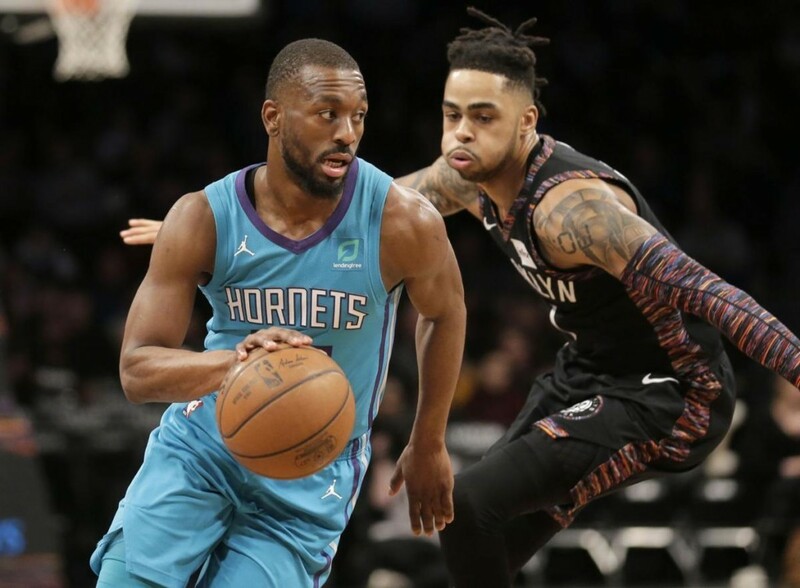 Kemba Walker can become a free agent in July. 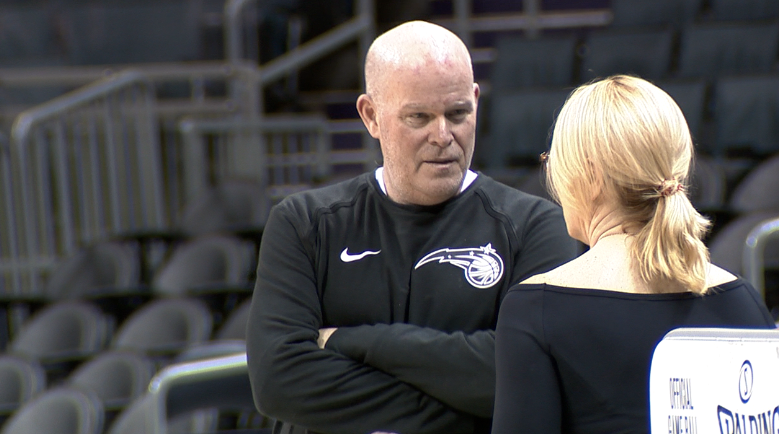 He offered little insight into whether he will be back after the Hornets were eliminated from playoff contention Wednesday with a 122-114 loss to the Orlando Magic on the final night of the regular season. The Orlando Magic are going to the playoffs. 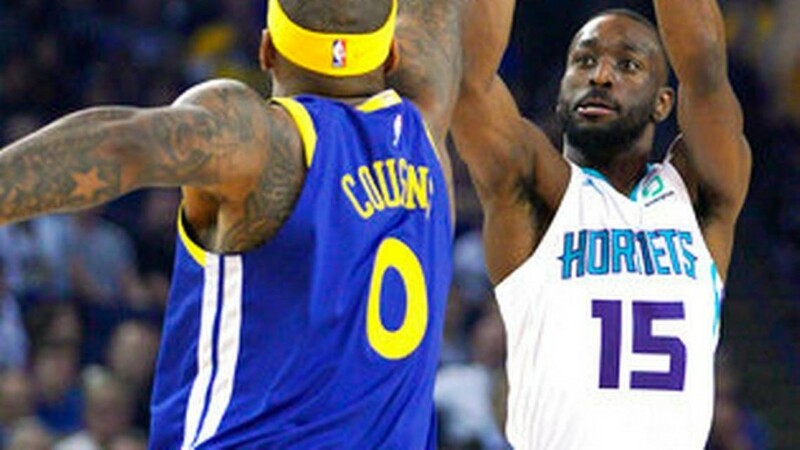 The Charlotte Hornets still might be. 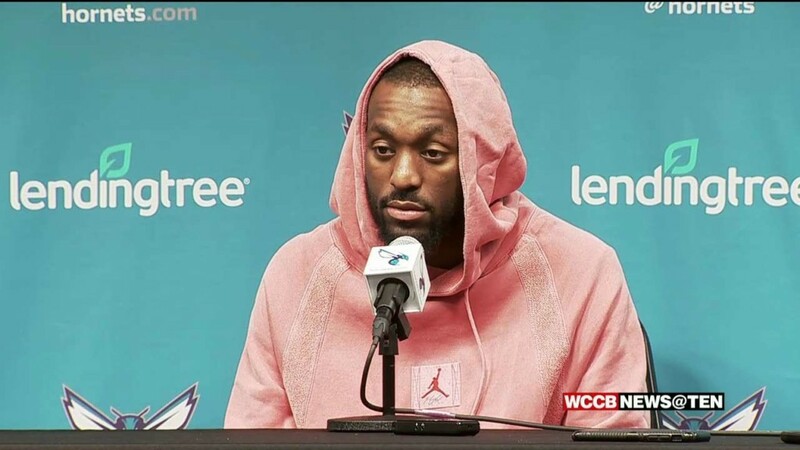 Kemba Walker scored 23 points and Charlotte kept its late-season postseason push going by pulling away in the fourth quarter for a 124-97 win Tuesday night over the Cleveland Cavaliers. 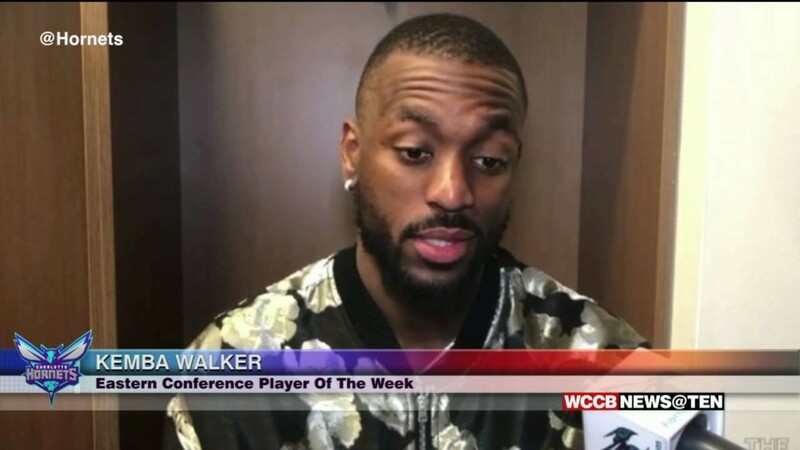 With two games left in the regular season Kemba Walker is already in playoff mode. 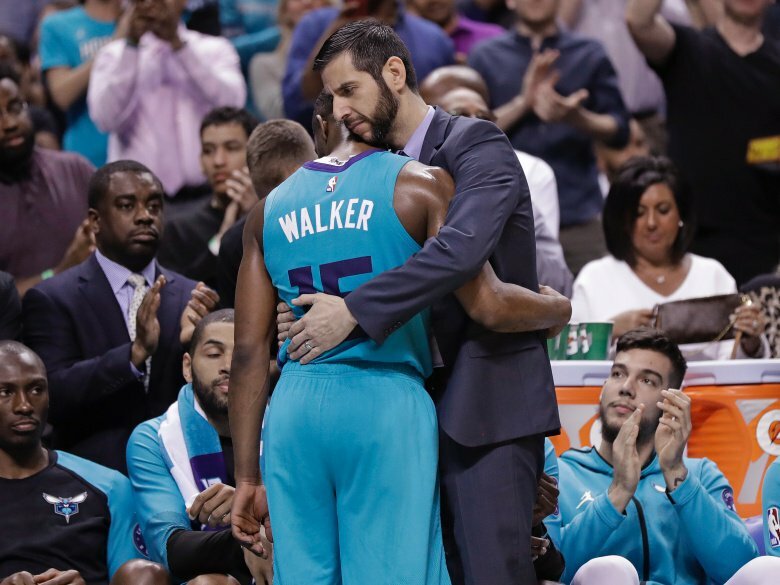 On Monday, Walker was named Eastern Conference Player of the Week for, a franchise record, seventh time in his career. 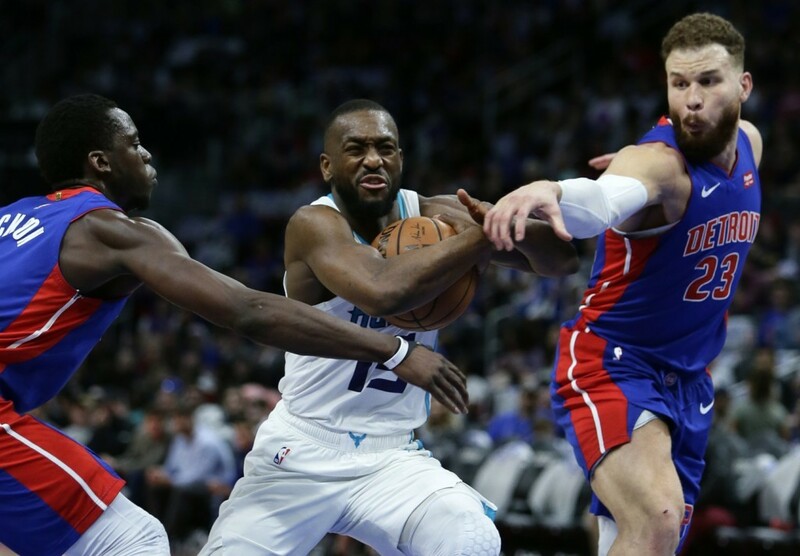 Kemba Walker scored 20 of his 31 points in the first half to help Charlotte build a big lead and they went on to beat the Detroit Pistons 104-91 Sunday in a possibly pivotal game with just two games remaining in the regular season for the playoff-hopeful teams. 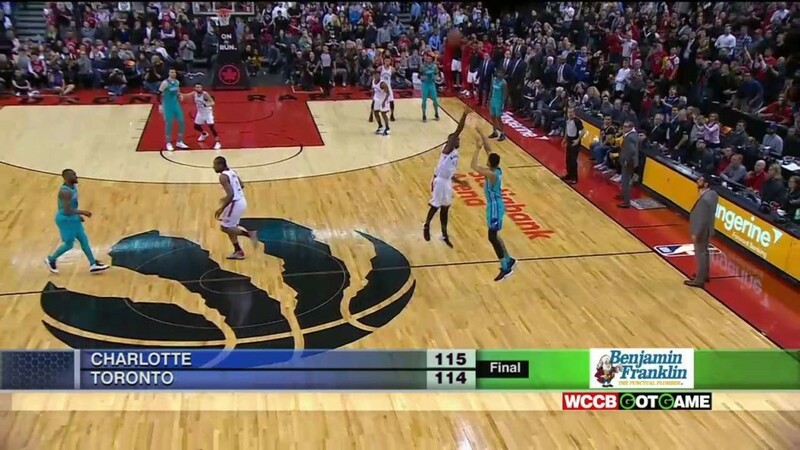 The Toronto Raptors are hoping they don’t have to see Jeremy Lamb in the playoffs. 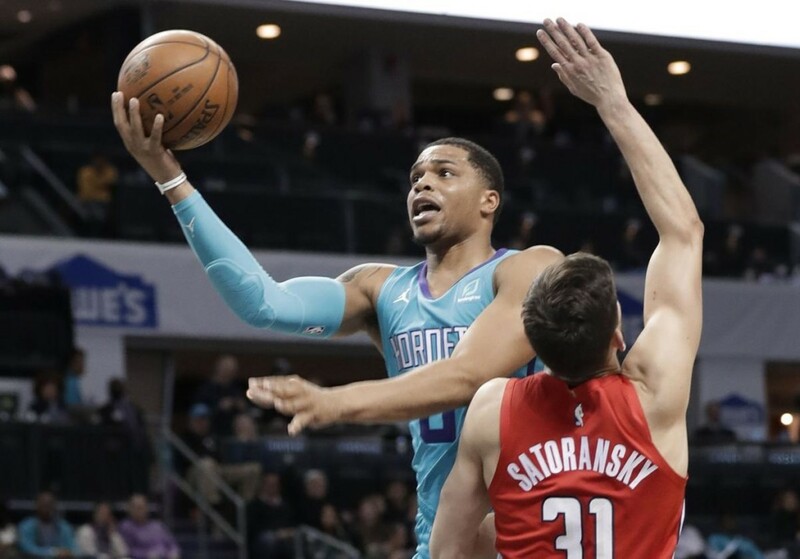 Hornets Sports & Entertainment announced Wednesday that it will own and operate an esports team affiliate that will join the NBA 2K League in 2020. Hornets Sports & Entertainment today announced that it will own and operate an esports team affiliate that will join the NBA 2K League in 2020. 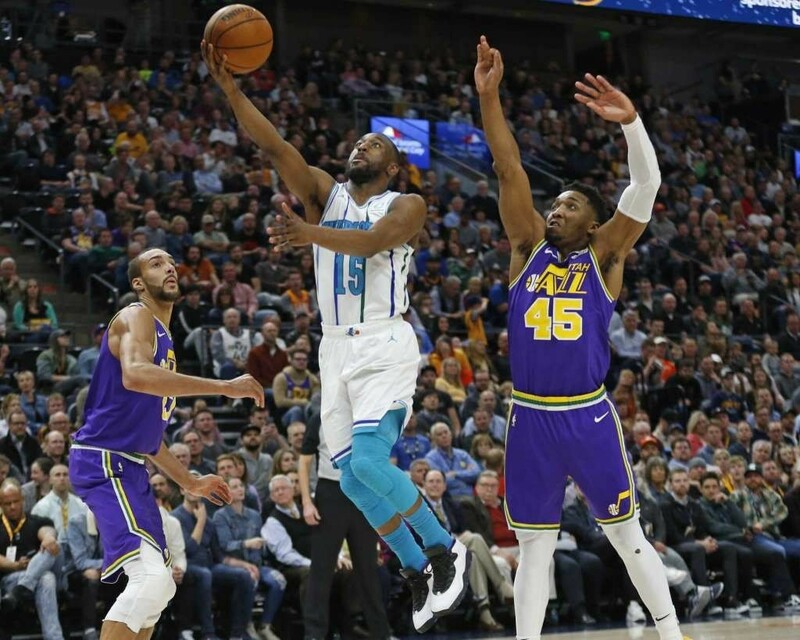 Kemba Walker's 47 points were not enough as the Hornets lost their third game in a row, 111-102 to the Utah Jazz. 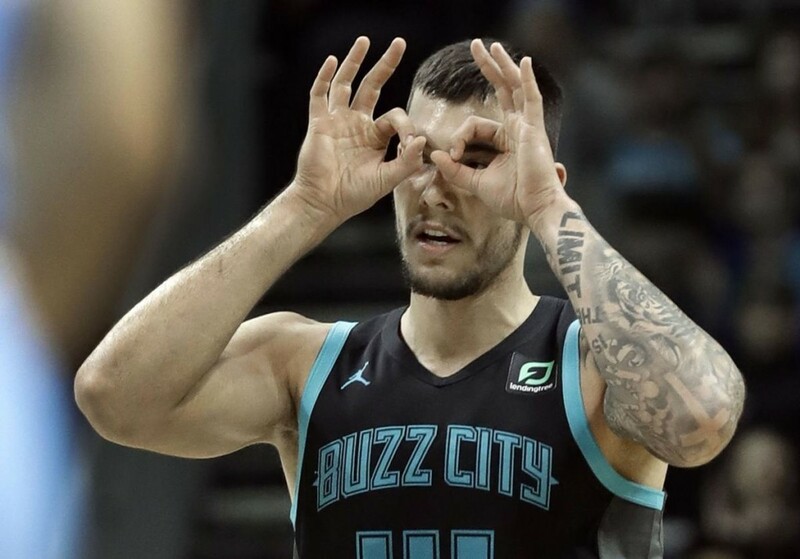 Willy Hernangomez led the Hornets with 22 points in a 137-90 loss to the Golden State Warriors, on Sunday night. 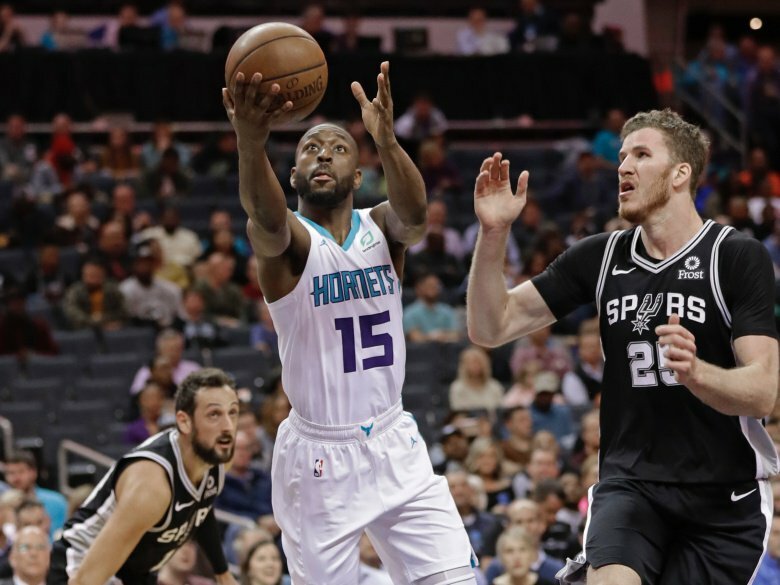 The NBA today announced that the Charlotte Hornets will take on the Milwaukee Bucks in the NBA’s first regular-season game in Paris at the AccorHotels Arena on Friday, January 24, 2020. 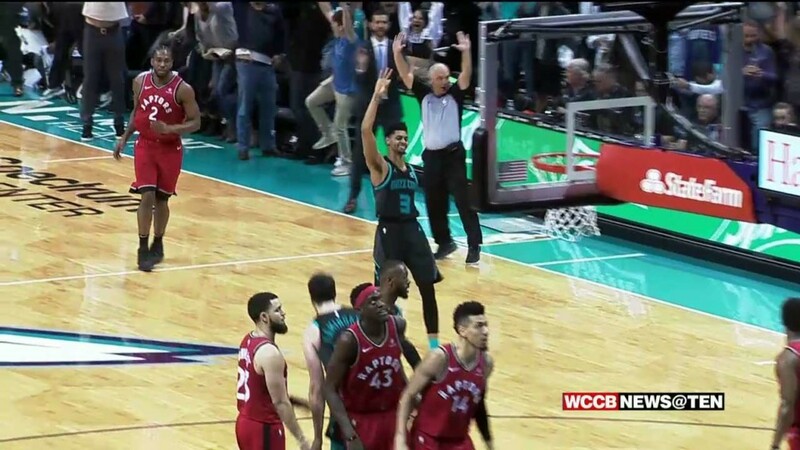 Jeremy Lamb banked home a half-court 3-pointer at the buzzer and the Charlotte Hornets beat the Toronto Raptors 115-114 on Sunday night for their third straight win. 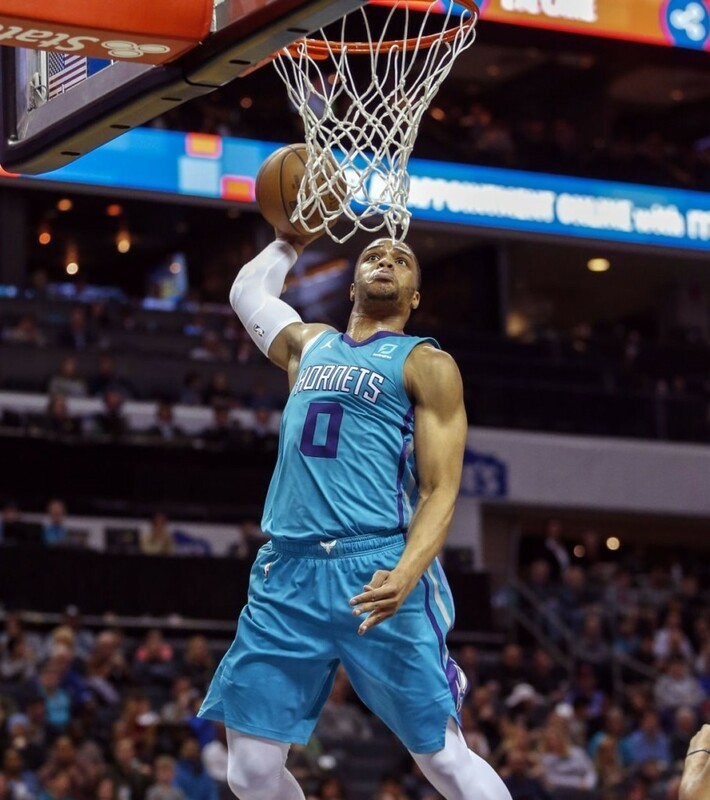 Kemba Walker scored 31 points, Miles Bridges had 11 points and 12 rebounds and the Charlotte Hornets handed the Minnesota Timberwolves their fifth straight loss, 113-106 on Thursday night. 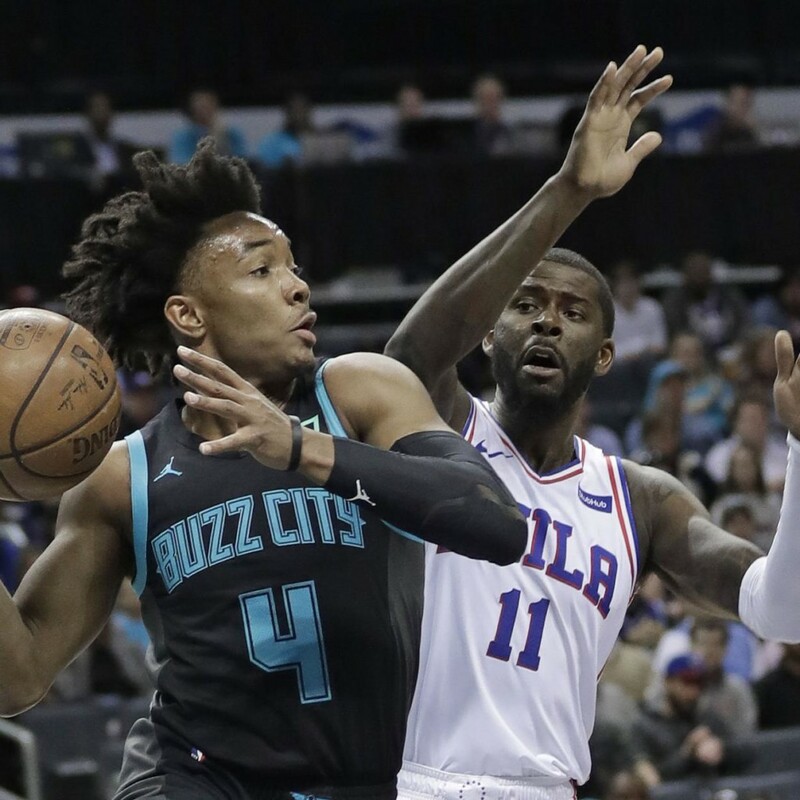 Jeremy Lamb led the Hornets with 26 points and 11 rebounds, but missed a floater that would have sent the game into overtime in a 118-114 loss to the Philadelphia 76ers. 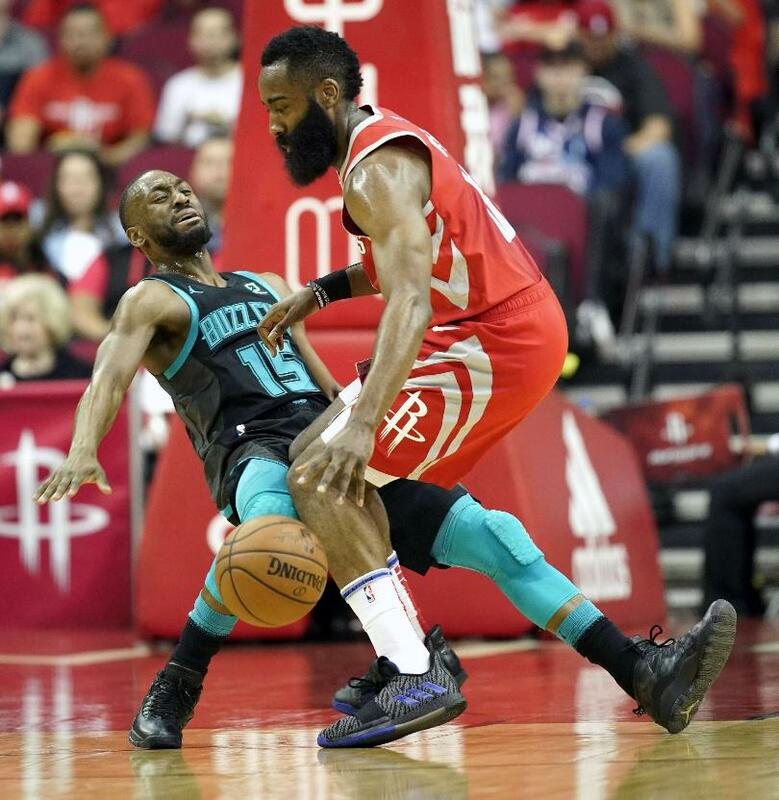 Kemba Walker finished with 40 points, 10 rebounds and seven assists but the Hornets couldn't keep up with the red hot Rockets in a 118-106 loss in Houston. 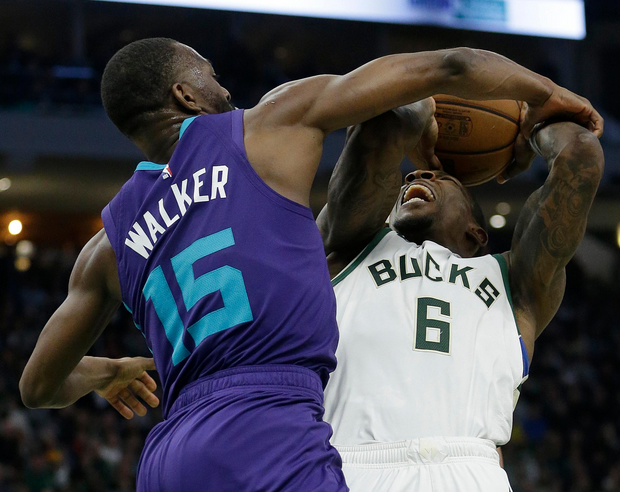 Kemba Walker paced Charlotte with 25 points, and reserve Frank Kaminsky had 16. 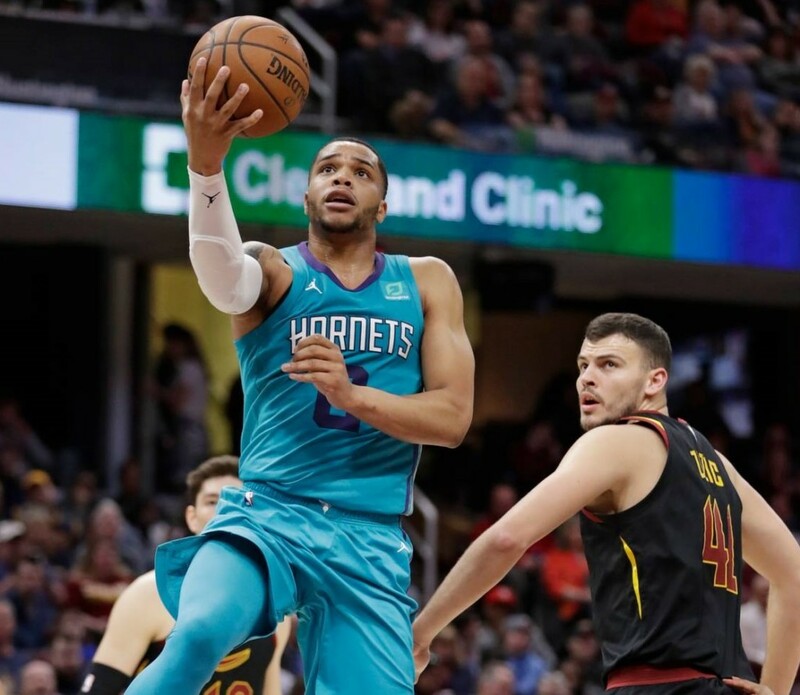 Williams poured in seven 3-pointers and finished with a season-high 30 points, helping the Hornets snap a five-game home losing streak with a 112-111 win over the Washington Wizards. 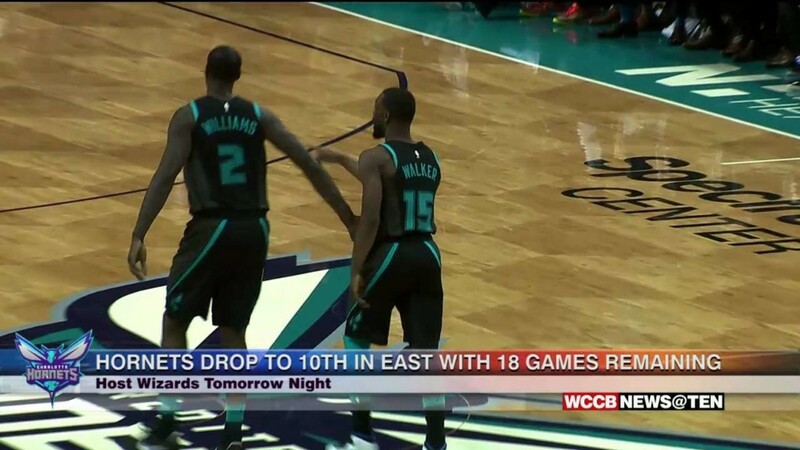 With only 18 games remaining in the season time is winding down for the Charlotte Hornets to make a playoff push. 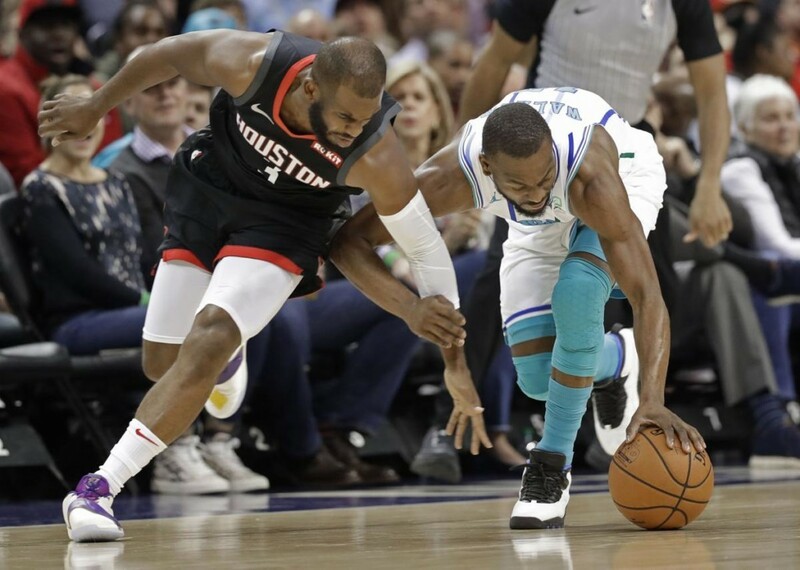 Kemba Walker erupted for 27 points in the first half but it was not enough as the Hornets fell to the visiting Houston Rockets 118-113. 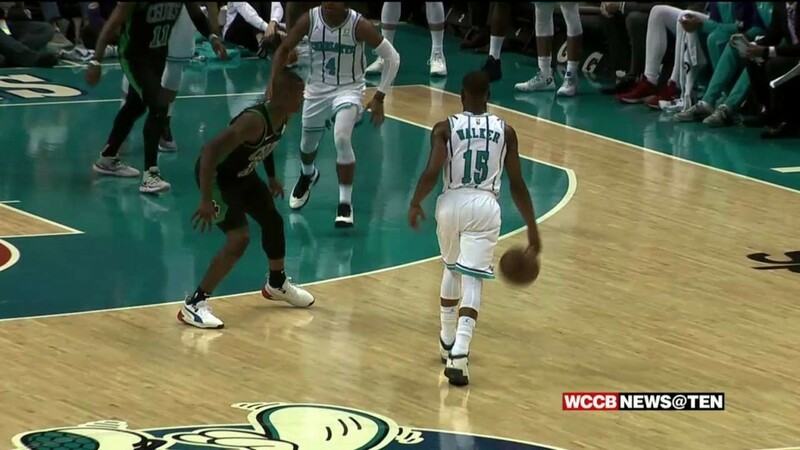 Kemba Walker had 32 points and Tony Parker chipped in 21 for Charlotte, but the Hornets lost to the Nets 117-115. 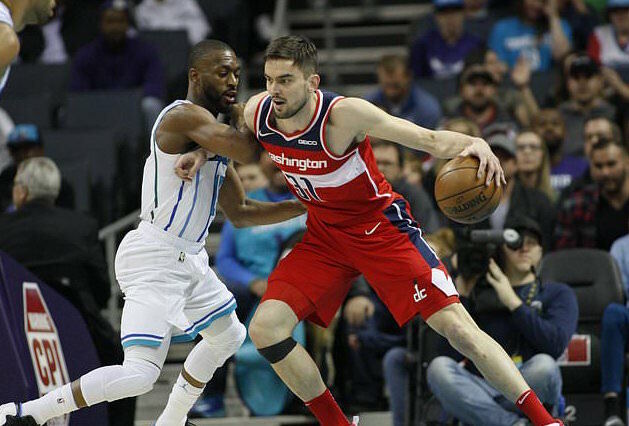 Kemba Walker had 27 points and 11 assists in his first outing since the All-Star game, Nic Batum added 20 points -- one shy of his season high -- and Charlotte beat the Washington Wizards 123-110 Friday night.